Want to decorate or re-decorate a room or house? 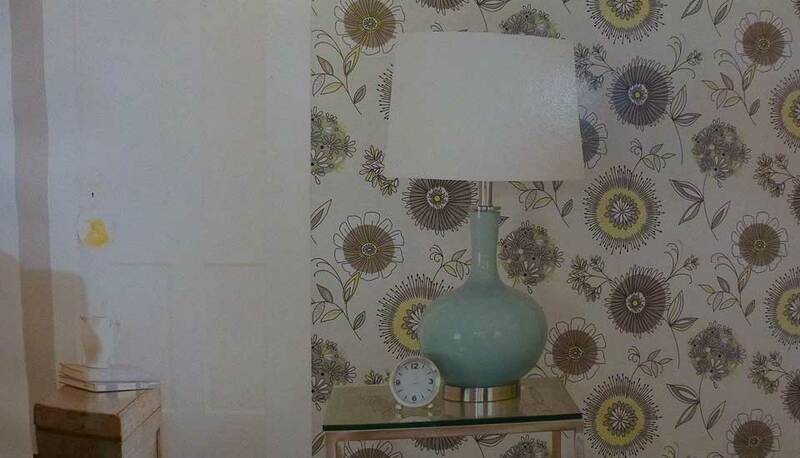 Choose wallpaper - it adds character to any room and it does last longer than paint! 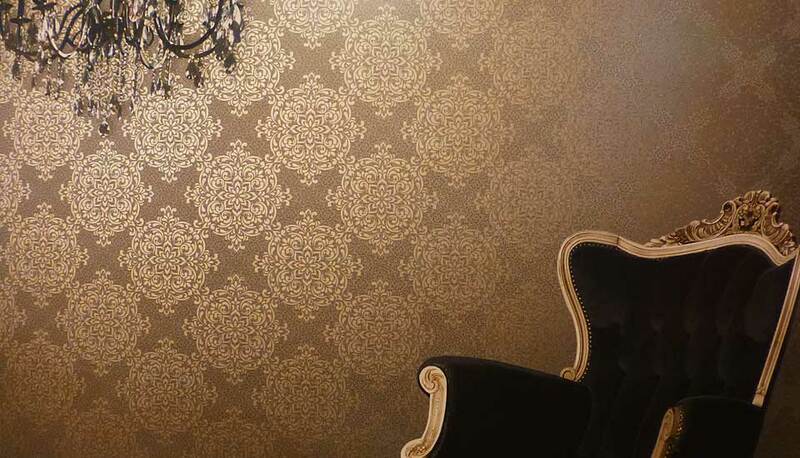 Gail Fisher's Wallcovering has been a licensed and bonded professional contractor servicing the Central Valley in California since 2002. 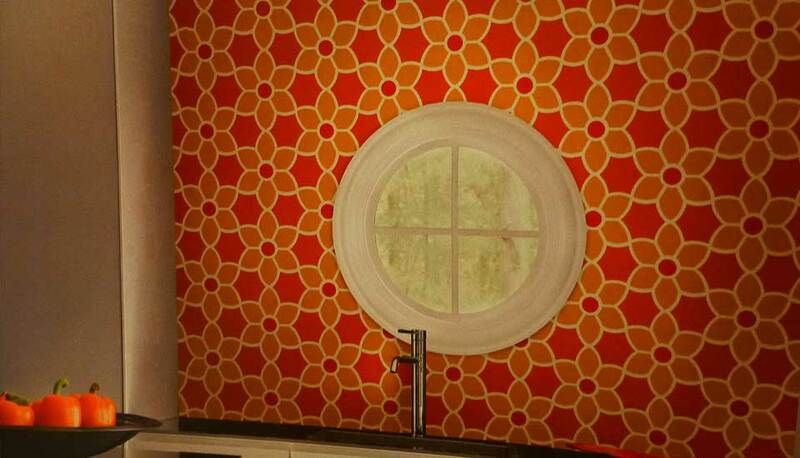 I specialize in wallpaper sales, wallpaper removal, wallpaper hanging, wallpaper patching, vinyl wallcovering installations, mural installations, commercial wallcovering installation, light floating and more. 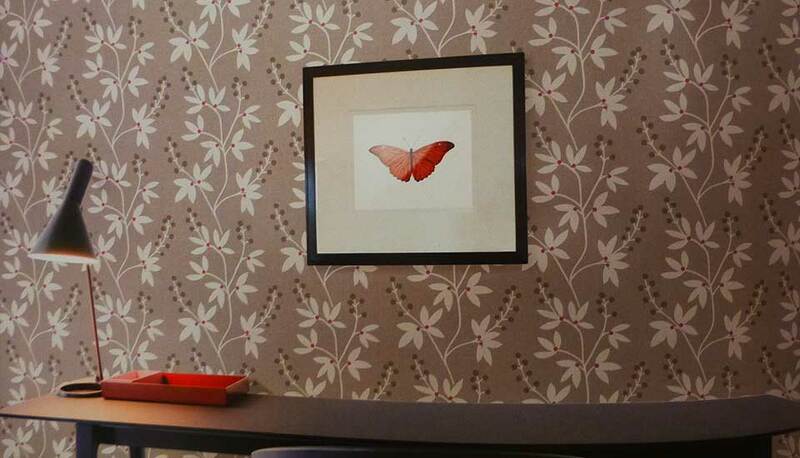 I also carry a large selection of sample wallpaper books, with hundreds of different styles and types, including commercial grade vinyl, murals, borders and much more. 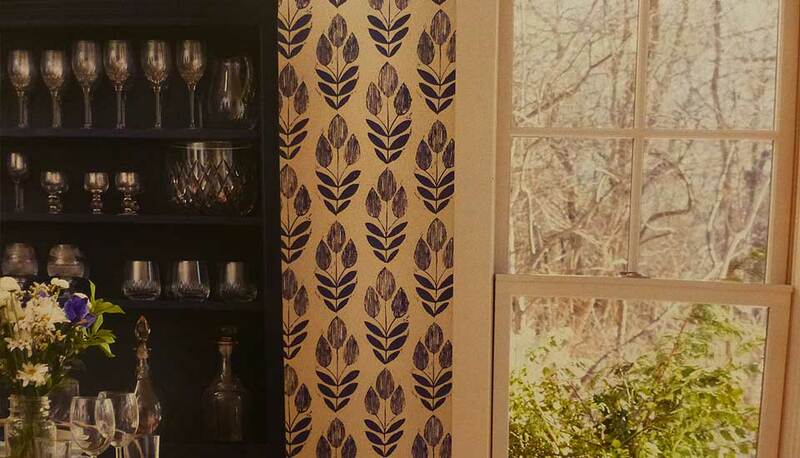 Call or email to make an appointment for a free estimate, or to come view sample wallpaper books at (559) 433-0727 or at sales@papergail.com.